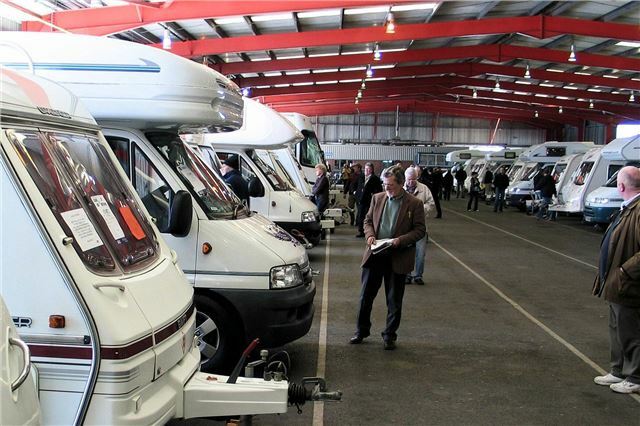 BCA reports exceptional demand and competitive bidding in its recent specialist Caravan and Motorhome sale staged at the BCA Measham auction centre on 11 January. This is attributed to ‘Stay-cationners’ staying in Britain for their holidays. BCA Measham attracted over 200 dealer and private buyers to the first Caravan and Motorhome sale of 2013, with a further 70 trade buyers participating via the internet using BCA’s Live Online service. The online catalogue for the Caravan & Motorhome sale on BCA’s Auction View website received a staggering 70,000 hits in advance, with several vehicles gaining over 2,000 views in the run-up to the sale.